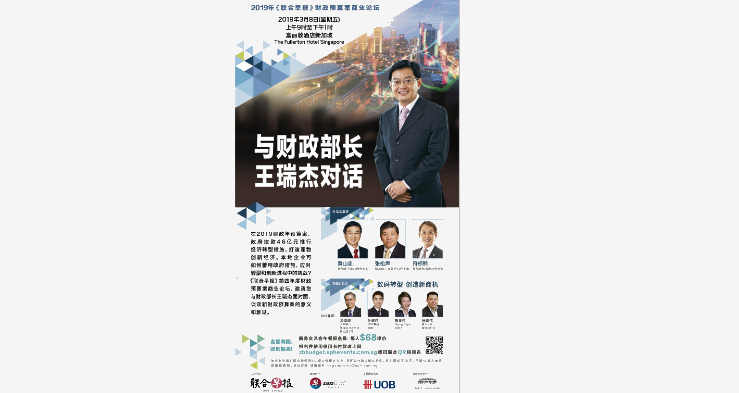 Lianhe Zaobao held a budget business forum on March 8th, inviting Minister of Finance, Mr Heng Swee Keat to interact with industry experts from different fields and discuss the various implications of the budget. Flying Cape is proud to have our Founder, Ms Jamie Tan, to be invited and interviewed during this forum. 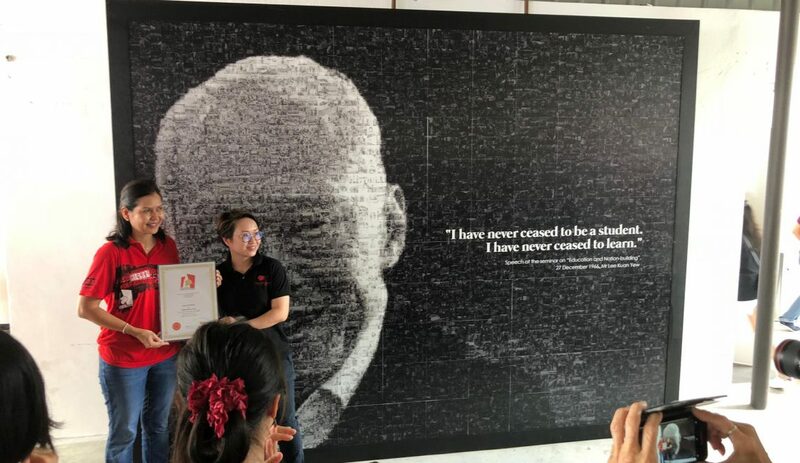 So proud to be part of this record-breaking event. Thank you Lianhe Wanbao 联合晚报 for the coverage. 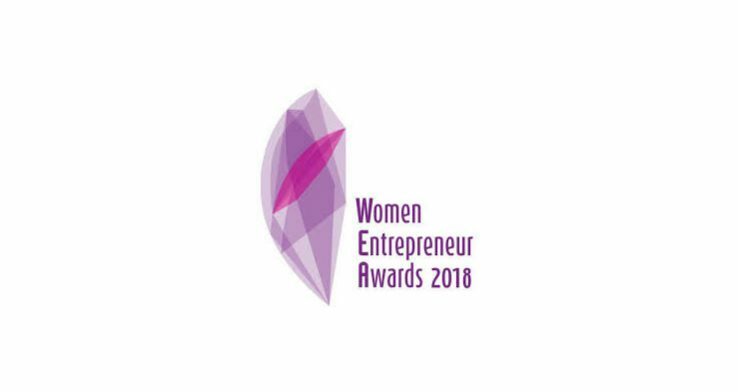 Flying Cape is proud to announce that our founder, Jamie Tan, was the recipient of the Women Entrepreneur Awards 2018 Stellar Category. Read on to find out more about WEA. 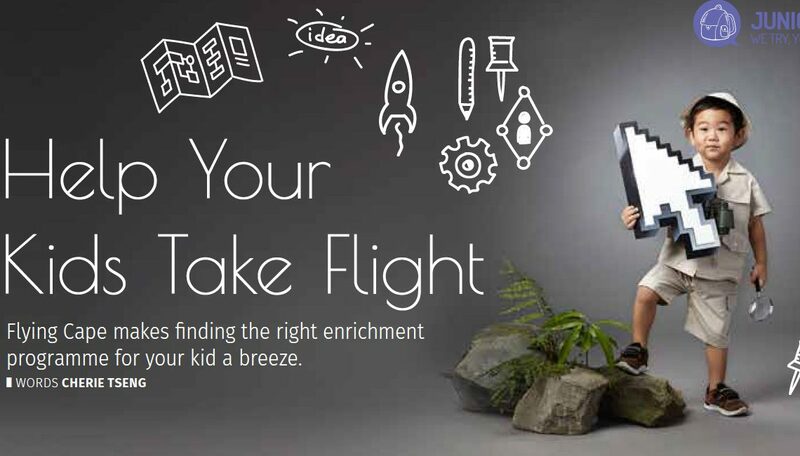 We are so excited to be featured on the January 2018 issue of Motherhood magazine! Read the article here! 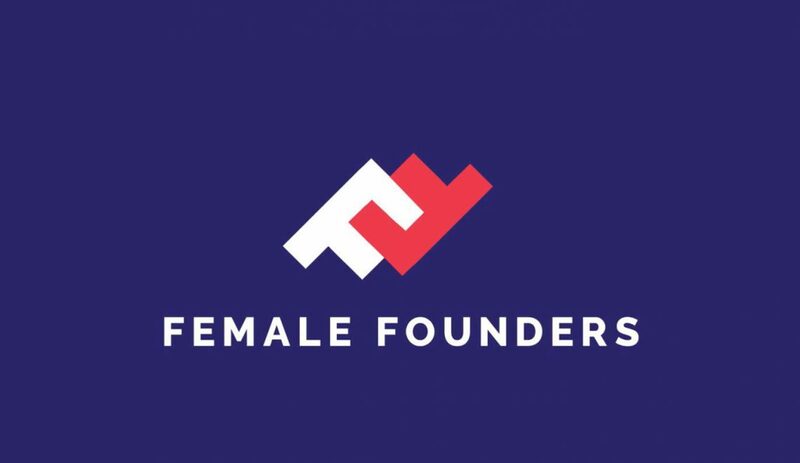 Our founder, Jamie Tan, was recently interviewed in Medium’s Female Founders Series. 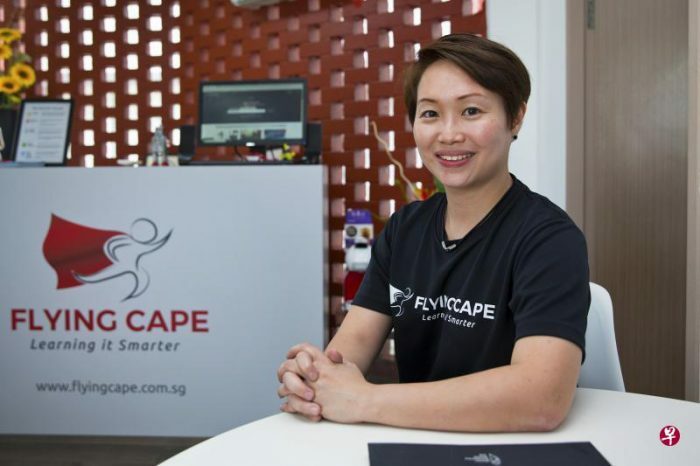 Read on to find out how Flying Cape aims to help students all around Asia to learn smarter.